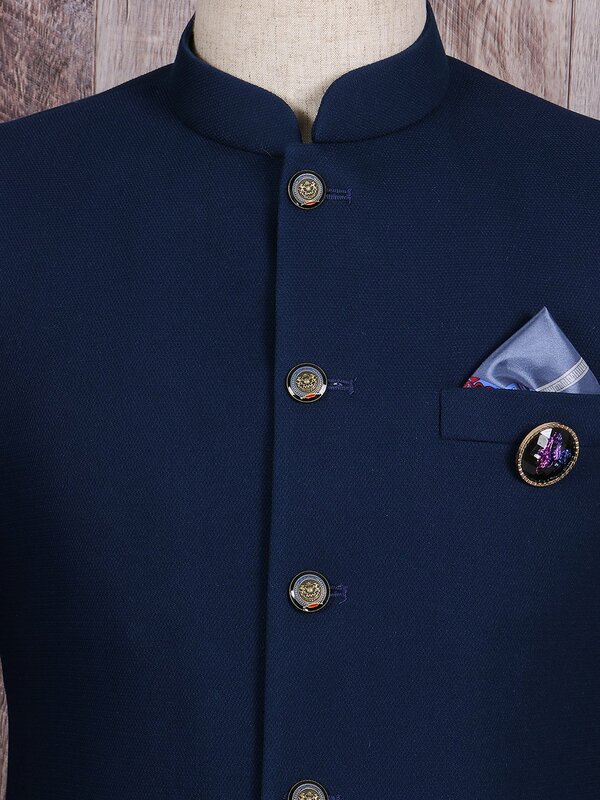 Awesome look in this plain blue 180s Italian jodhpuri suit with stand collar, full button placket and curve hem. There are a few important things to keep in mind when exchanging a product you purchased.You can exchange items within 7 working days of receipt of your goods. You have 7 days to exchange an item from the date you received it. Please ensure that the item you are exchanging, is unblemished & intact packaging. 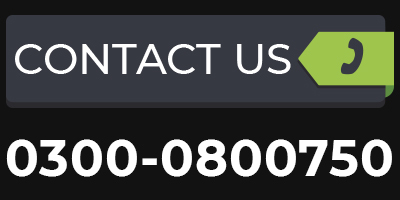 For more information, read our exchange policy information. Please remember to ensure that the item you are exchanging must be complete & intact. Richly embroidered pocket, bandhgala and artistic butons enhances your look. Teamed with a matching bottom fabric. You can pair this designer sherwani with an outstanding scarf and traditional majoori. Perfect outfit to get the royal effect that it emits. Awesome look in this Kings blue 180s Italian tropical fabric prince suit with stand collar, bronze buttons paired with a golden pocket square. Make a stylish personality by wearing this grey color Prince suit is designed with exclusive raw silk fabric. This designer suit is glorified with intricate cutdana, sequins and zari embroidery. Crafted buttons will enhance your appearence. Available with a matching trouser for an immaculate look. Mandarin collar Maroon plain pure indian jamawar side cut prince suit with cooper side buttons and stylish self print pocket square and "Chain Broach", in addition of "light emroidary hand work" on coller will gives you complete royal look for any formal wedding event. Classy yet elegant can be paired with straight trouser or churi pajama. This will surely give you more royal plus alluring look. To look elegantly smart get this navy blue prince suit for special occasions, superbly designed with fantastic ban work. Italian tropical grey colored mandarin collar prince suit with delicate site pockets combine with elegant buttons on front, this fine stitched prince suit with same fabric dress pant makes it look more impact full. Make this unique prince off white suit as your wardrobe to look dapper. 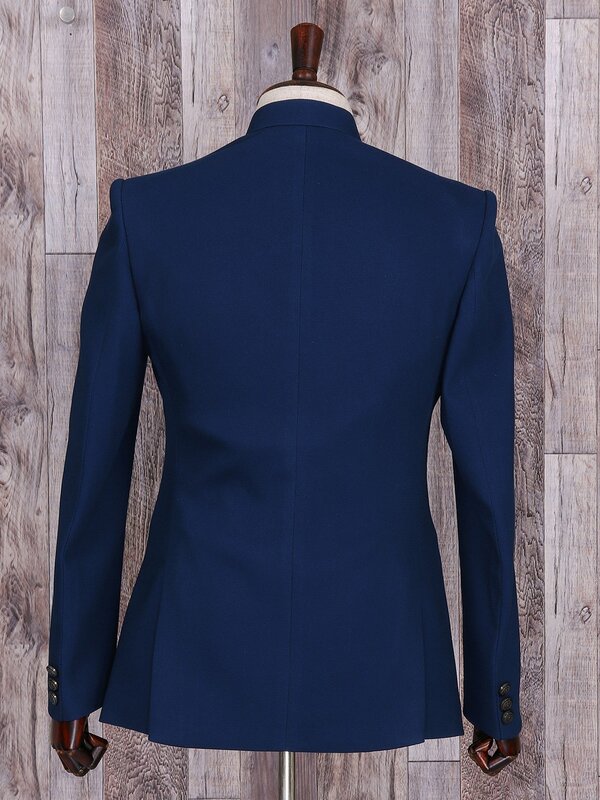 It features plain suit with front button closure and welt pockets. To look elegantly smart get this white prince suit for special occasions, superbly designed with fantastic ban work. This Italian tropical Bespoke Prince Suit will give you utmost comfort and smart fitting. Look more unique and versatile with our blue printed jamawar prince suit. Brown Velvet Prince Suit with gold color side buttons will gives you complete royal look for any formal wedding event. The fabric is supreme quality velvet with stylish handmade embroidery for the Royal Look, just perfect for your wedding day. Get this Black jodhpuri suit from Shameel Khan featuring a blend of Indian chivalry and western fashion for your next event. It has a bandhgala collar with front button detailing and sequins embroidery. Rich as well as classy look in wedding with this plain black prince suit with stand collar, full button placket and contrast bottom in Italian Tropical Fabric. Classic dark blue Prince Suit is something you can relate to the reality. This inimitable Prince Suit is fabricated with a finest jute to enhance your personality.